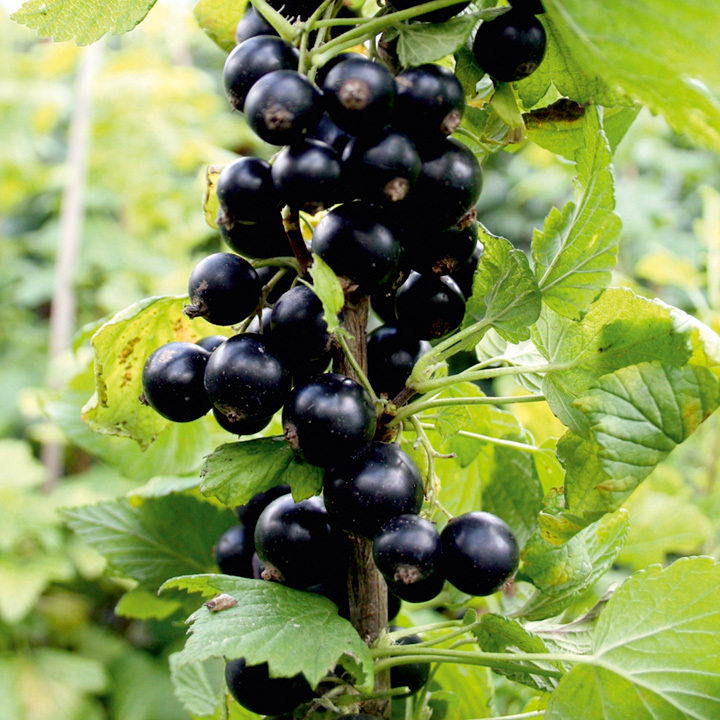 Our final blackcurrant picking at Vale Head Farm (Compton Road, Kinver, DY7 5NJ) is planned for this Thursday 13th August, arrive from 5pm this time. Everyone is welcome to take home half of what we pick as a Thank You and the other half the farm keeps for juicing. Feel free to bring a picnic if it is your supper time! Any queries feel free to call Margy on 01384 351414 or 07817 555204.